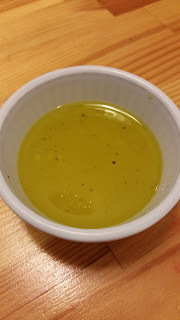 We all know salads are a great way to get some of your daily veggies in but conventional "healthier" salad dressings are often laced with hydrogenated oils, preservatives, artificial flavors, artificial dyes or other bonus ingredients that are really unnecessary in order to cut down the dressings caloric value. 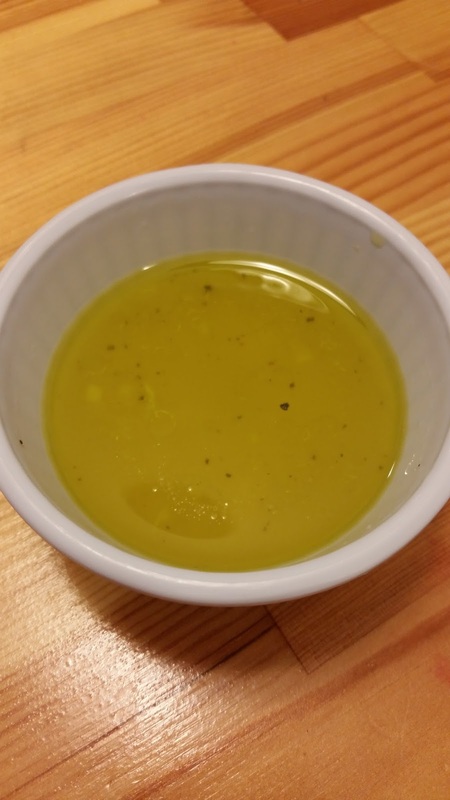 Some of the best and healthiest salad dressing ingredients are already right in your kitchen and only take a few seconds to minutes to put together. 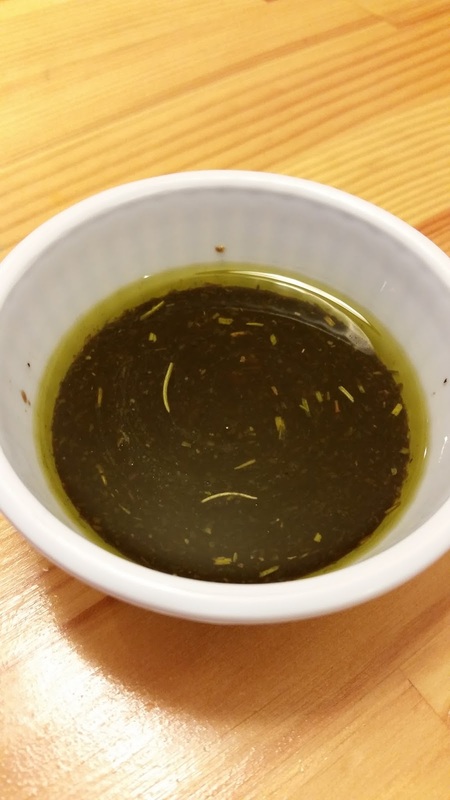 Real olive oil is one of the best healthy fats for your body and fresh ingredients add a new dimension to your salad that will make you wonder why you never ventured into making homemade dressings sooner!